December. A wonderful time of year when th at magical date is upcoming, children, families and friends are all enjoying the time they get to spend with one another and happiness of the community is gleaming. Christmas is a time of year where we are thankful for the loved ones around us and a time for giving and being thoughtful. Here at Fishers Woodcrafts we love Christmas and love the joy which it brings and want to help you share a special gift with your loved ones. Gifts can often be difficult to buy for and we believe in thinking outside of the box! A typical, generic present which you could get anyone is nice but why not think of something thoughtful which your family and friends would really get some good use out of! 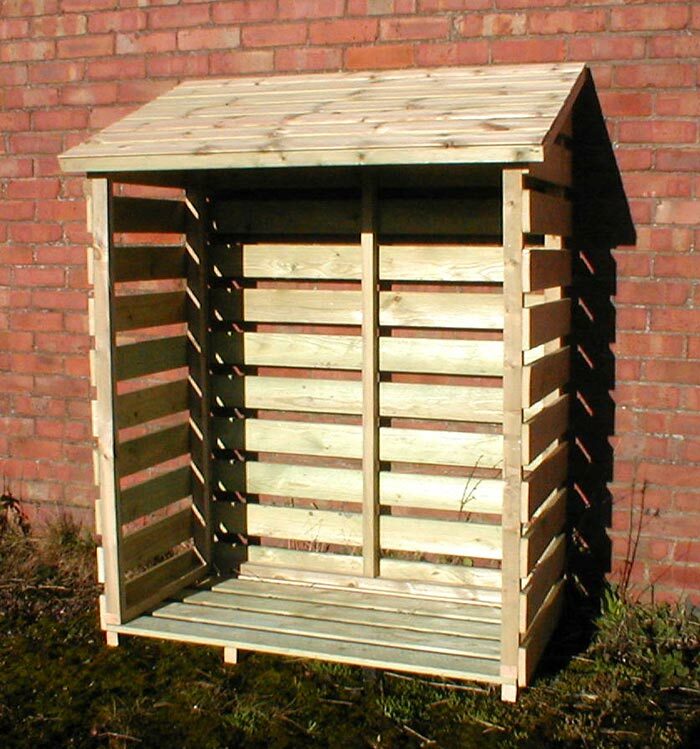 Here at fisher’s woodcrafts we have a beautiful range of welly and log stores, brilliant for all year around and very long lasting! You could even buy one for yourself as an early Christmas gift! The reason that these would be so great to receive as a Christmas present is because they are thoughtful, personal, and an item which is going to last a very long time as well as an item which you can use every day! The great thing about welly stores is that they keep your welly boots away from indoors – so you’re not trailing dirt and mud inside as well as being a convenient storage place for you keep these items. They are practical to have and for welly – lovers, you can’t go wrong with one of these this Christmas! In addition to this you can get so much use out of log stores! They are a brilliant way of keeping your logs out of the cold weathers – in addition to this it also keeps them from becoming wet and gives you an easy and organised area and place to keep your logs for when you are wanting to pop them onto your fire to keep nice and warm! Overall, these items are long lasting and would be a perfect Christmas present to receive this year! They are handy on Christmas day itself as well as every other day of the year! To get in contact with us here at Fishers Woodcrafts you can call us on 01757 289786, email us on sales@fisherswoodcrafts.co.uk or simply fill out our contact form within the contact page of our website!